The nation’s smaller businesses have yet to see a positive return from Prime Minister Shinzo Abe’s deflation-busting economic plan, the new head of the Japan Chamber of Commerce and Industry said Thursday. 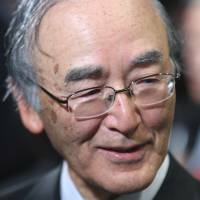 At his inaugural news conference in Tokyo, new JCCI Chairman Akio Mimura, 73, said his first task is to find out why smaller businesses are not flourishing on “Abenomics” like the big firms, especially exporters, so the business lobby can come up with strategies to improve the situation. “Companies listed on the first section (of the Tokyo Stock Exchange) are increasingly performing well. But from what I heard from the people at small and midsize firms, the situations are different,” said Mimura, who was appointed by the JCCI’s general assembly earlier Thursday. The adviser to Nippon Steel & Sumitomo Metal Corp. took over the chairman’s post from Tadashi Okamura, who had chaired the lobby since 2007. Mimura added that happiness for Japan can only come when all of the people receive the benefits of the Abenomics program. Abe is betting on radical monetary easing and traditional public works spending to encourage private investment as he battles vested interests to push through structural reforms — the elusive “third arrow” of Abenomics. 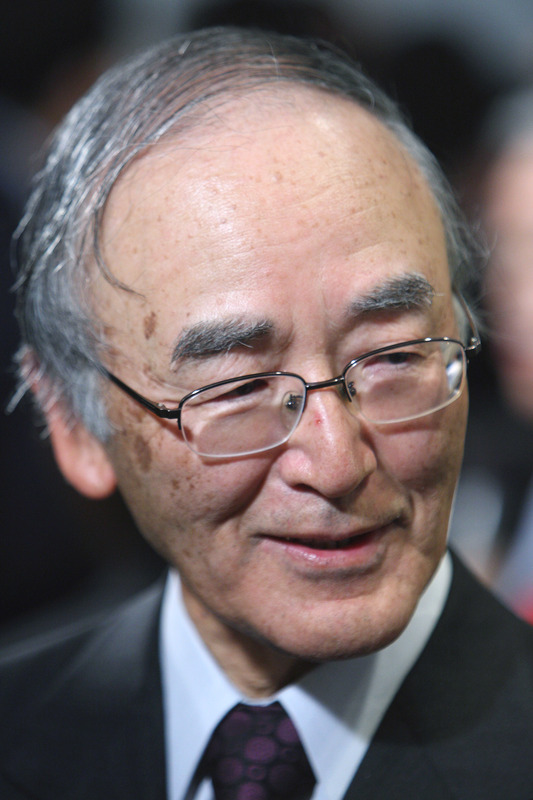 Mimura is concurrently serving as chairman of the Tokyo Chamber of Commerce and Industry.